Earning page one Google space is not everyone’s cup of tea. Oh heck, leave page one Google; most even fail to drive relevant traffic to the website, and kick them after committing several mistakes, again-and-again. A lot of marketers feel blue after hitting the floor. Ouch!! We can understand the pain. 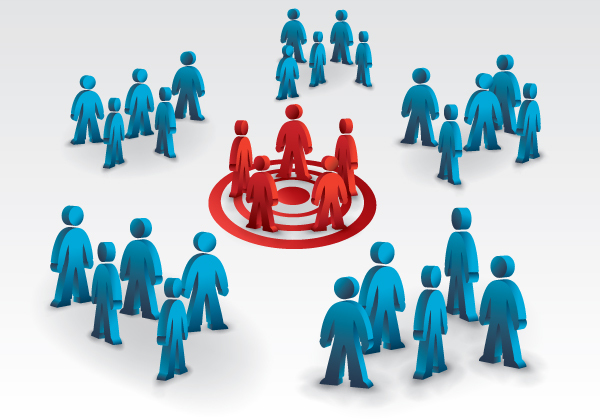 Before running your marketing expedition, you gotta ask yourself, “Who’s your targeted audience”? If you get this answer wrong, no matter, which magic potion you use, or magic wand to bring fruitful results, you are going to fall flat. Figuring out the product appealing to which kind of audience is truly crucial to gain any success. What good you can do, when you are trying to sell a comb to a bald person. No offence to whoever reading this, but just an example to clear the picture by holding the torch in the dark. You have to create a persona or such kind of environment that resonates with your targeted audience and helps them with decision making. You can’t heal someone’s physical wound without knowing, which medicine to apply. You better have to study the pharmacy and conclude the right medicine to apply. Often, marketers brainstorm to scoop enough ideas, but sadly; they fail to do enough research to find the best conclusion that assures their marketing success. Give time to understand the market and how to gain success, and the strategies that worked and that didn’t. Involve the project team to do their research and come up with the certain conclusion that has everything detailed in-depth for you to consider even the minute details. It’s hard to conclude one single success parameter, as there are a lot of factors that are considered to call any project a success that includes branding, increased ROI, customer satisfaction, and increased conversion rates. Even if you achieve one of the mentioned things, you may still be a failure, but not as bad as you think. For Instance; driving huge traffic to the website isn’t easy, but among those visitors, how much percent is converting into sales, is where you have to ponder. Hence, before launching your campaign, you have to calculate success metrics and plan according to the foreseeable future. So, you have come up with a revolutionary idea that you think can change the company’s future? How about, if it fails to perform? Well, it happens when you don’t know for whom the idea will work – and for whom it won’t. Keeping consumer persona in mind while working on marketing campaign planning, will pay hugely in a positive way. Remember audience is the king and if you tap into the right frequency of creating a rememberable message for them, then; you can push your brand to newer heights. Creating content is not a big task, it’s about timing. What’s the use if you fail to deliver the content on perfect time when it’s needed the most for better ROI or to gain more leads? How will you actually come to know what’s the right time? You have to prepare the report by analyzing and tracking the customer’s interaction with your brand or when it’s taking CTA (call-to—action) to purchase the product. You can use Google Analytics, SEMrush, MOZ and other web tools to figure the reaction and time response towards the product. As Joseph Campbell laid emphasis on a hero’s journey; similarly, you have to understand buyer’s journey and how can you contribute to making it better and comfortable, so buyer can take action in a quick way. “Patience is a virtue”. So true. Isn’t it? Often marketers launch their campaign too early that they fail to prepare for unknown outcomes or challenges, to say the least. You have to give enough time to campaign to succeed. Hence, taking extra time with thorough research can help miles in succeeding. By setting realistic goals and targets before the campaign launch, paves the way in converting all those areas that you might be neglecting in a hurry. Don’t sabotage your words, or brag about your product than its capabilities. People hate seeing negative results or seeing promises fall short. It directly results in a negative campaign of the product and customers start drifting away from it. Mind you; the ‘word marketing’ among customer works as fire in the woods. Being an online marketer, you probably can’t control the quality, but you sure can control the presentation of the product among the targeted customers. Hence, make sure that your products deliver what it says. 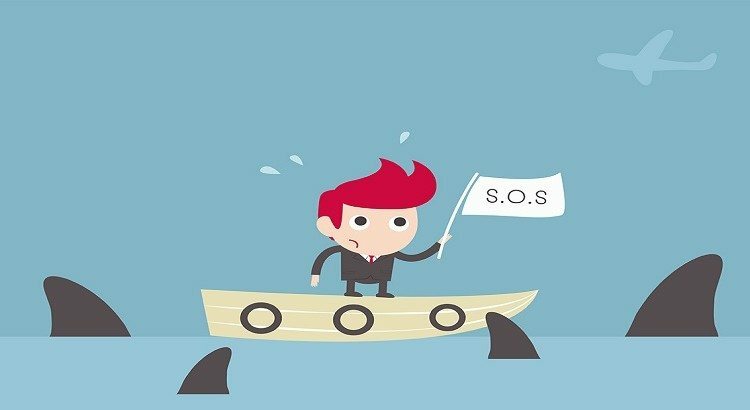 Moreover, escape from overdoing during marketing, even if its sugar-coating to increasing sales. Don’t ever do it.